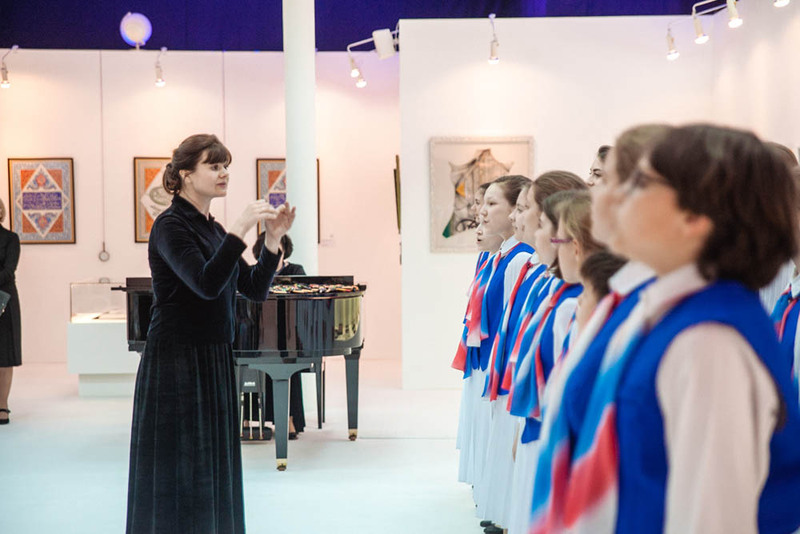 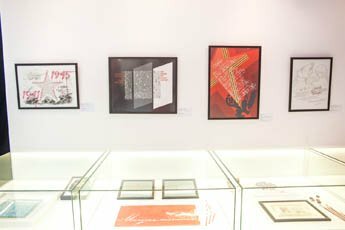 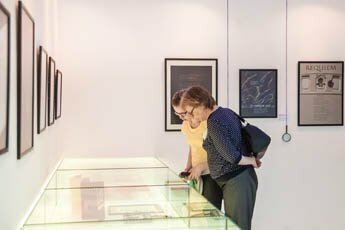 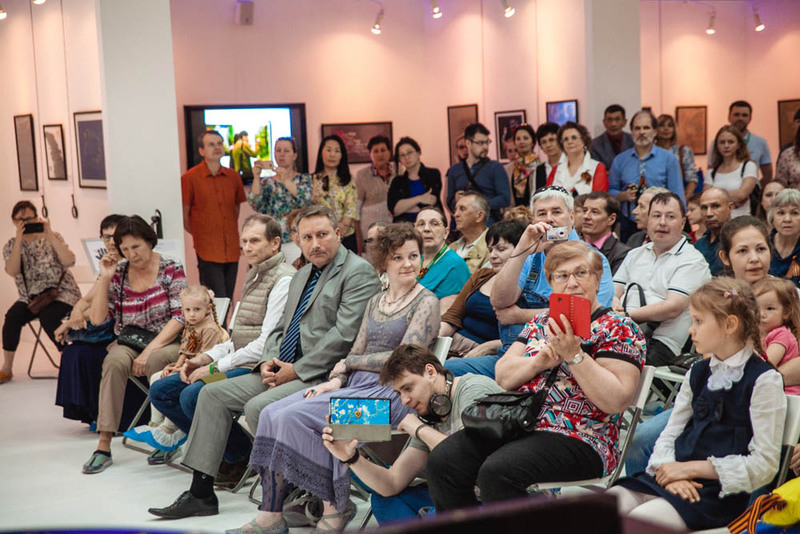 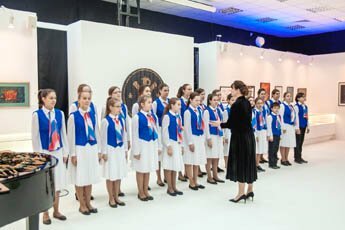 The Contemporary Museum of Calligraphy and Sokolniki Exhibition and Convention Centre will present a unique calligraphy exhibition to commemorate the Great Patriotic War victory day. 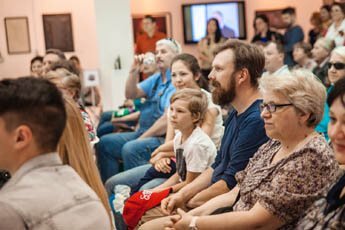 The event partners with Moscow Department of Culture, Sokolniki Park and the all-Russian social cause Volunteers of the Victory. The topic has united calligraphy artists from Moscow, Saint Petersburg, Yekaterinburg, Yaroslavl, Volgograd and many locations across Russia. 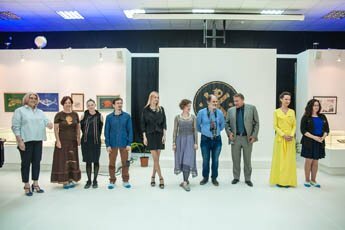 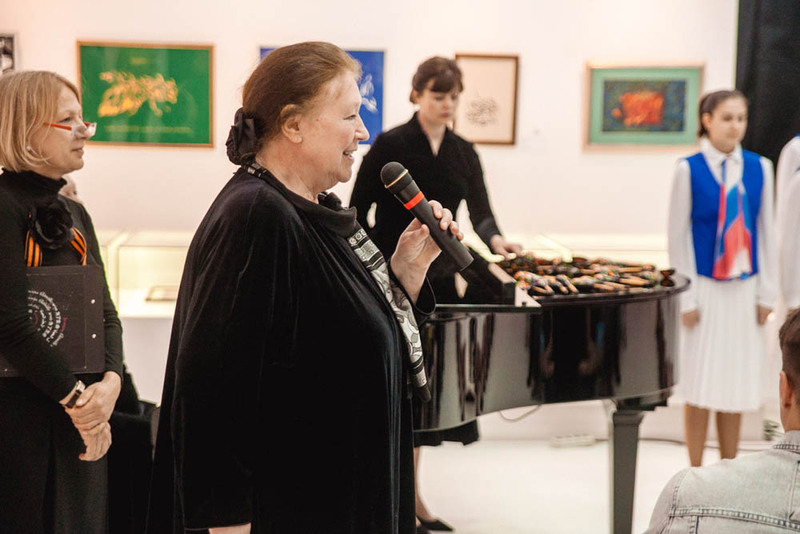 Thanks to them, the event will put on display calligraphy masterpieces from the museum collection, as well as the works by renowned artists representing Russian leading calligraphy schools: N. Taranov, P. Chobitko and D. Petrovsky, and their students. 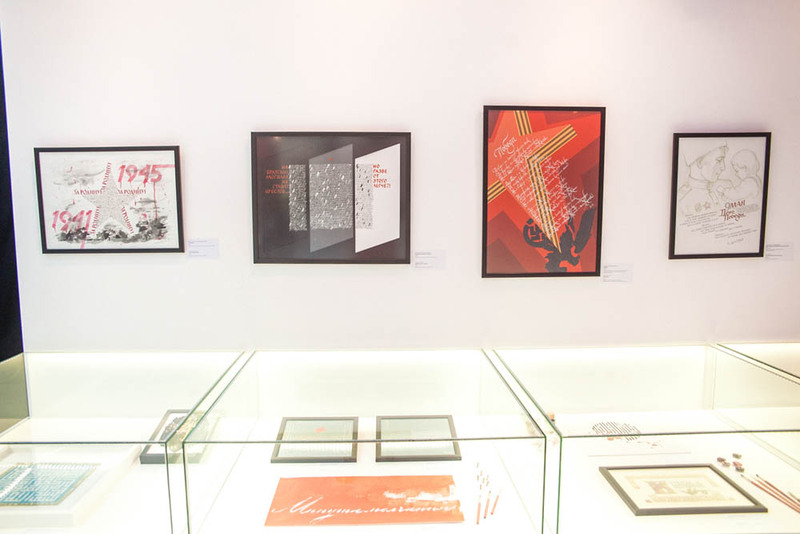 One of the most appealing sections of the exhibit is dedicated to the history of military battles and titled “Let the Thunder of Victory Sound!”. 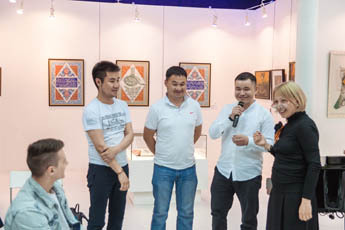 A series of works, produced by a team of trainers from calligraphy art centre From A to Ѵ (Saint Petersburg), led by the chairman of the National Union of Calligraphers of Russia, Petr Chobitko, will feature chapters of the Russian battle history, such as the Battle of Kulikovo, the Battle of Chudskoe Lake, the Battle of Poltava, the Capture of the Izmail Fortress, the Battle of Borodino and much more. 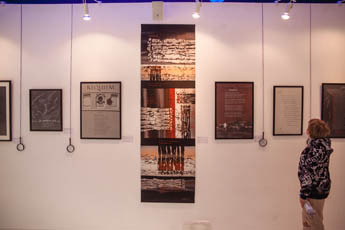 Through composition and calligraphy its authors have conveyed the aura of the historical era in its entire grandeur and drama. 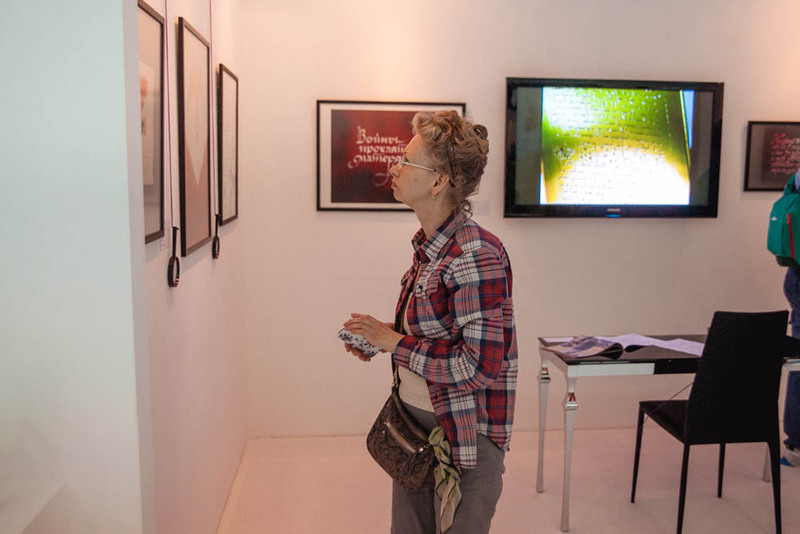 A section dedicated to the Great Patriotic War follows, demonstrating interpretations of poems and well known songs of the day, reflecting the very essence and horrors of the Great Patriotic War, and the joy of victory. The war that claimed the lives of millions, survives in the Russian memory, and these events will certainly continue to commove artists of various generations going forward. Both artists of the post-war generations, who heard of the war from their fathers’ stories, books and movies, and the youth, have shadowed forth their ideas of the war in calligraphy. 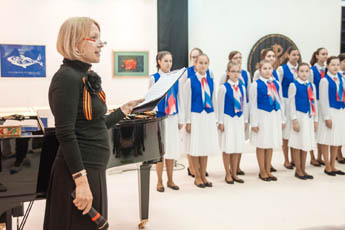 The idea of the Russian military valour represented at this unique exhibition of calligraphy, is designed to remind of the great Russian history and unite the people through pride for their homeland.